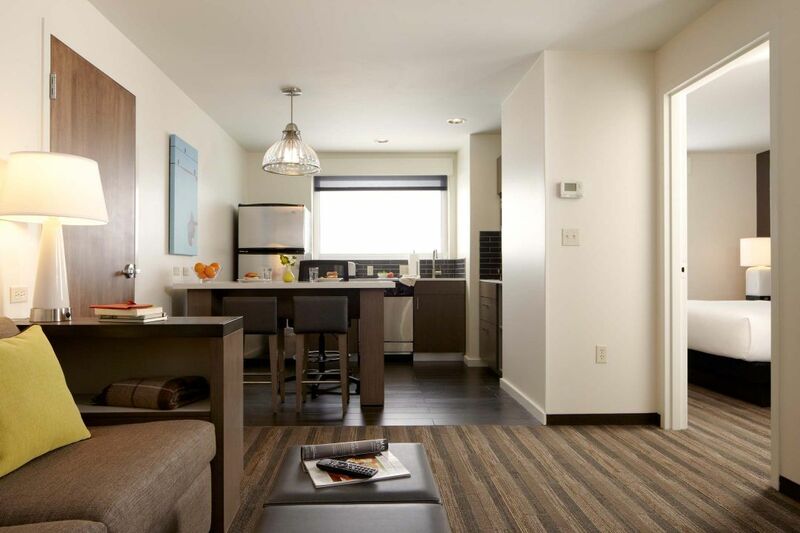 Every element of our meeting and function space is tailored to make your event run smoothly—and that’s saying a lot when Hyatt House Colorado Springs is the go-to spot for groups as diverse as youth sports and military to weddings and students. The reason we’re the number one choice for event venues in Colorado Springs is because of our flexible on-site event facilities, where event coordinators can breathe a sigh of relief when planning their next rehearsal dinner, baby shower, corporate meeting and more. For large groups Colorado Springs has many excellent venues, colleges and churches to choose from that are only miles away from our extended stay hotel. Rely on our hotel shuttle service when 5 miles or less separate you from your destination. Select your event space and then use our step-by-step guide to plan your next successful meeting at our hotel. We sweat the small stuff so you don’t have to. We will be honored to host your wedding guests and help plan your perfect day.